Hey everyone, I put together a Sith costume, to go along with the recent "Desmond" coat release from FATEwear. 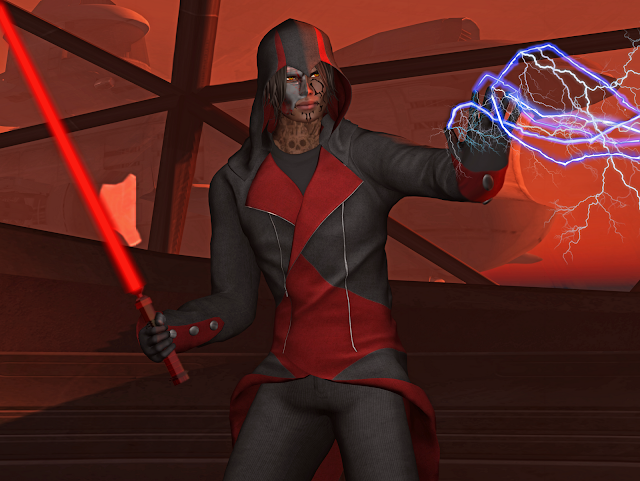 I realize Desmond was mostly inspired by assassins creed, but I wanted to put my own twist on it. After a few days of looking around for the proper accessories, I finally found them. 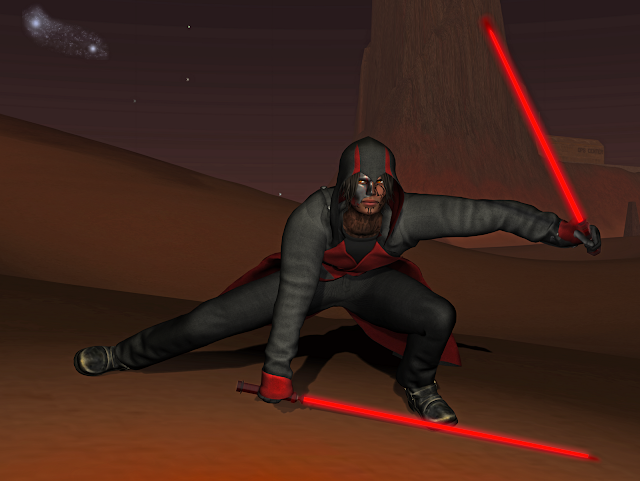 I created the poses myself and the light saber is a freebie from HISpose. It come's in a green color, but I modified it to red.